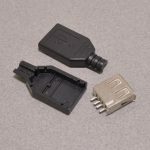 The Molex C-Grid® SL Series of crimp connector is a great way to create a solid connection in a small footprint while still using a removable connector. 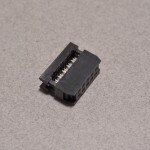 These square connectors are perfect for connecting to standard square male pins such as those found on 2.54mm / 0.1” pitch breakaway headers, ICSP headers, and even the Raspberry Pi. 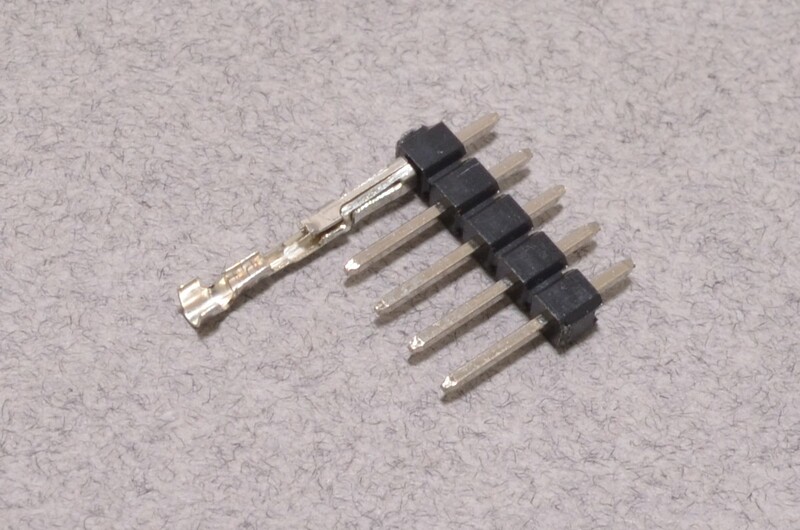 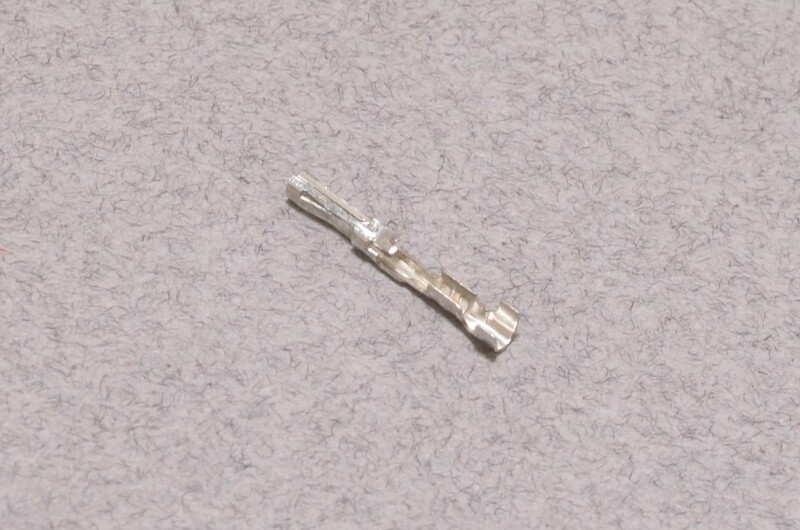 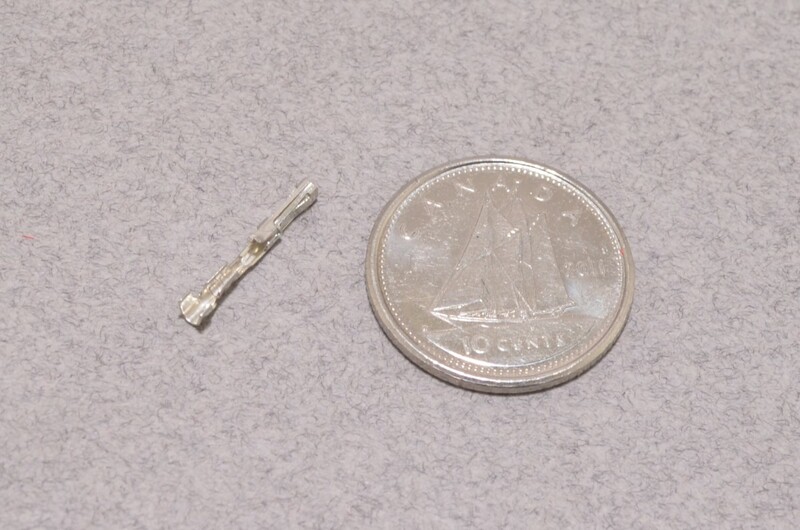 This specific part is the square female connector, these are crimped onto a wire and then inserted into the header. 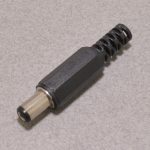 This contact also has a locking tab which prevents the wire from being unintentionally pulled from the connector housing. 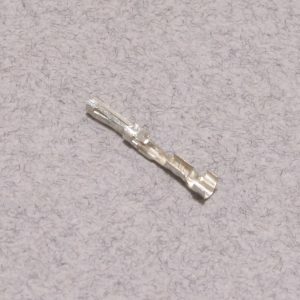 SKU: CON-070. 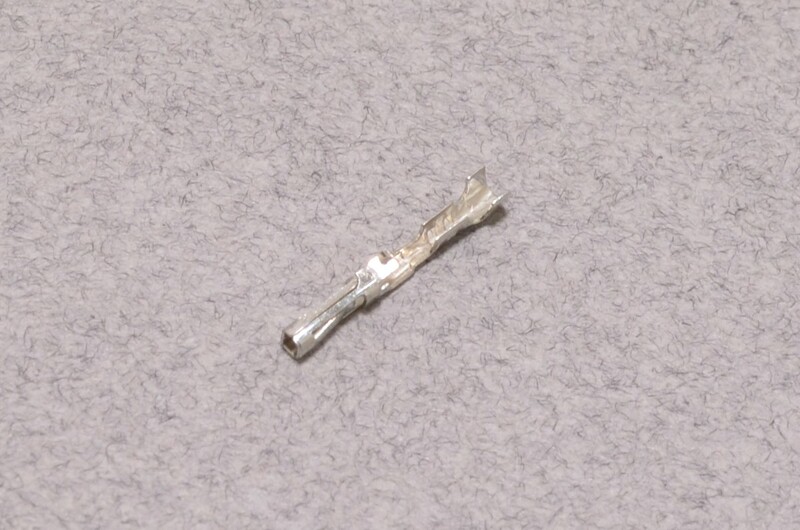 Category: Molex C-Grid SL. 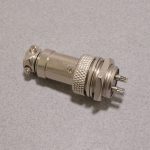 Tags: Connector, Light Packet, Molex.